Yamaha lawn tractor parts like air filters, oil filters and mower deck belts are available. We ship direct. Yamaha service manuals walk through the basic service procedures as well as more complex procedures for complete rebuilds using diagrams and photo images. A must for the do-it-yourselfer, it shows the trouble shooting process. This is the same service manual your Yamaha dealer refers to when techicians need help or just simply need the correct information. 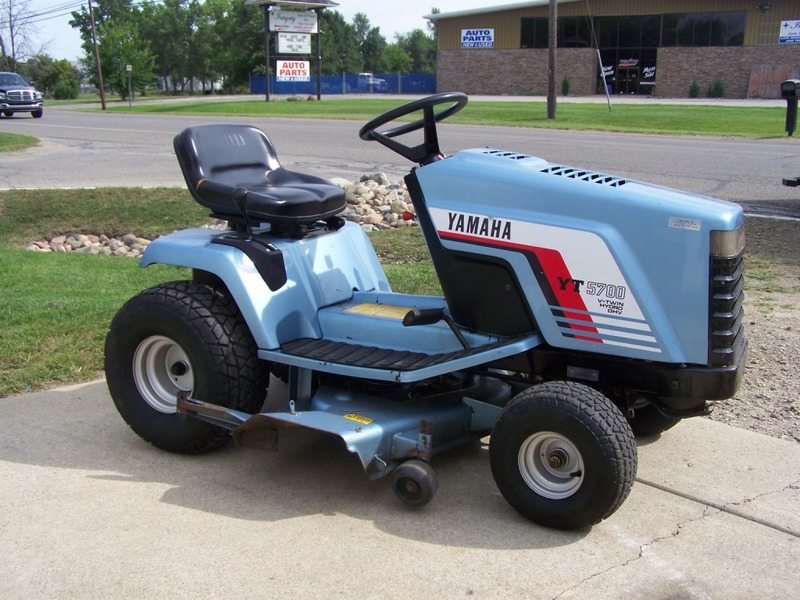 See more Yamaha Lawn Tractor Parts including YT6800, YT3600 in our Power Products pages. See generators, snowblower parts, then lawn tractor parts.